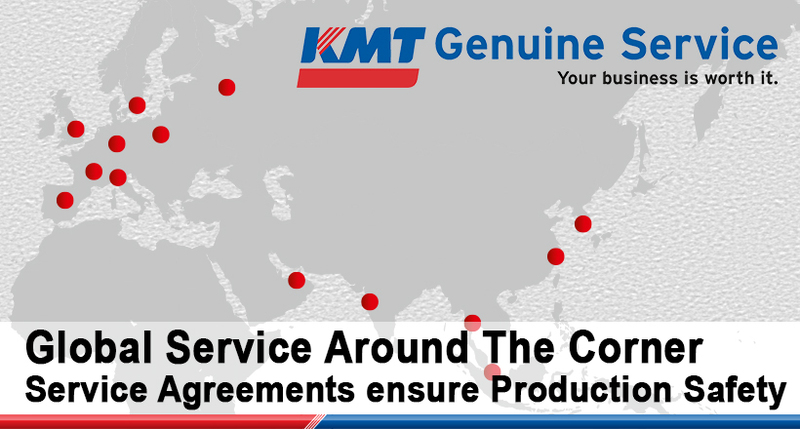 For KMT Pumps or complete systems. 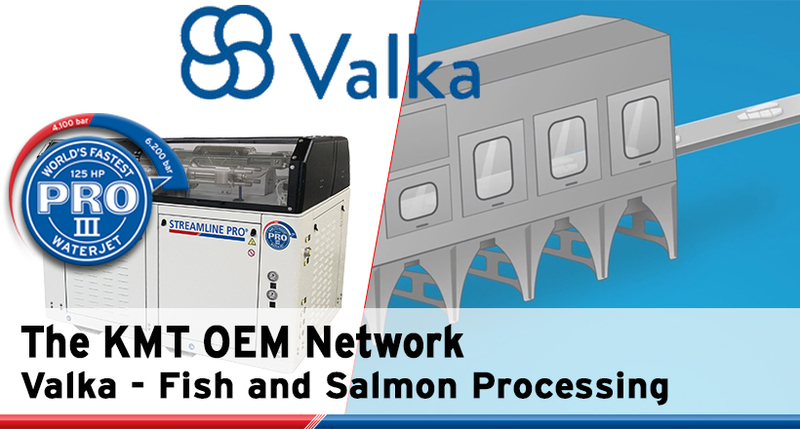 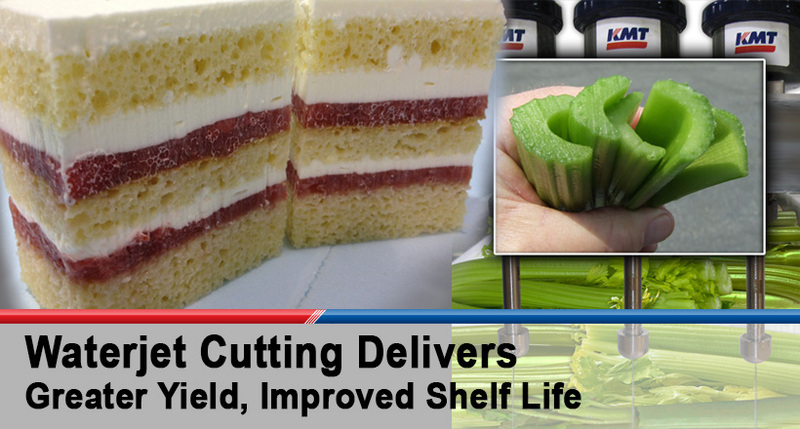 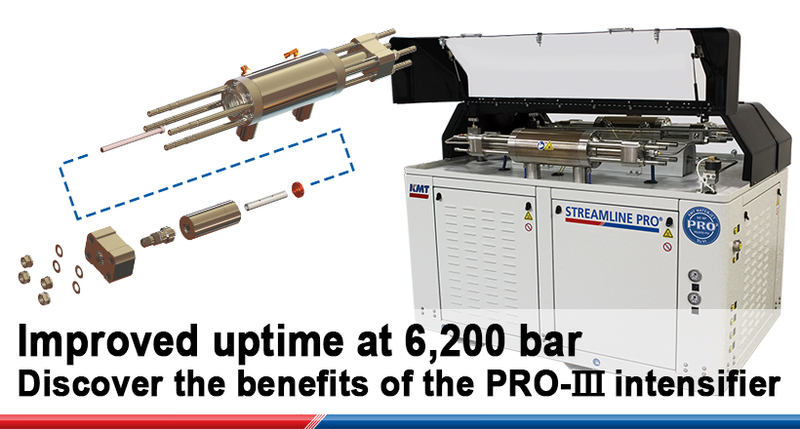 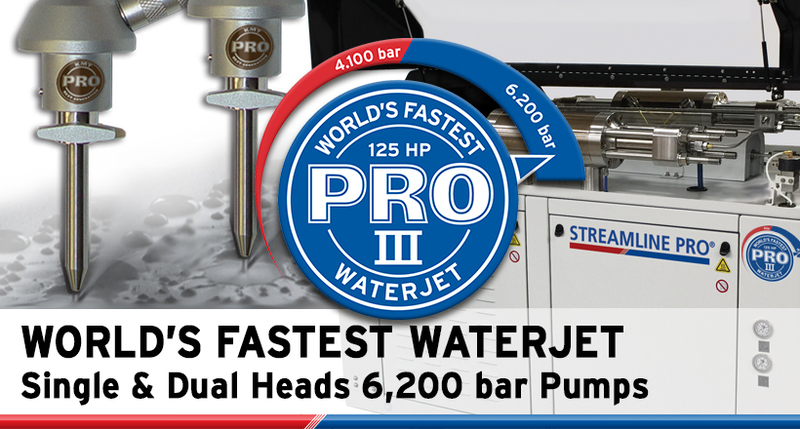 For maximum performance in your waterjet. 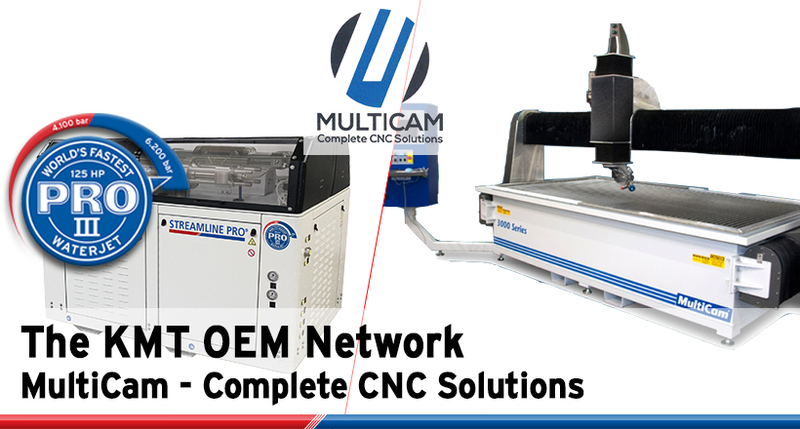 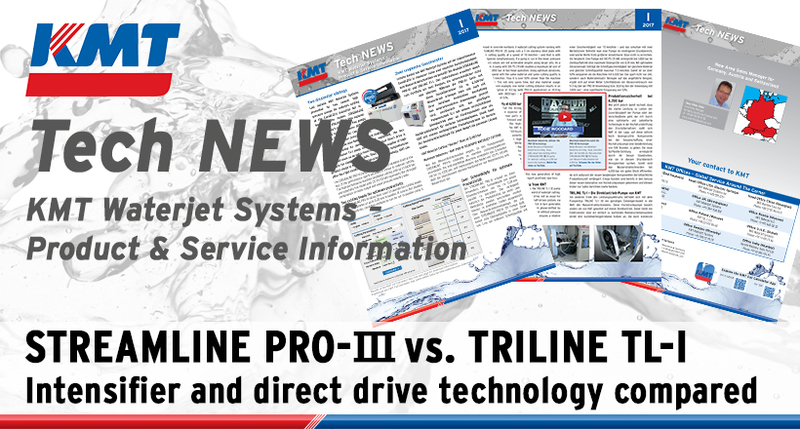 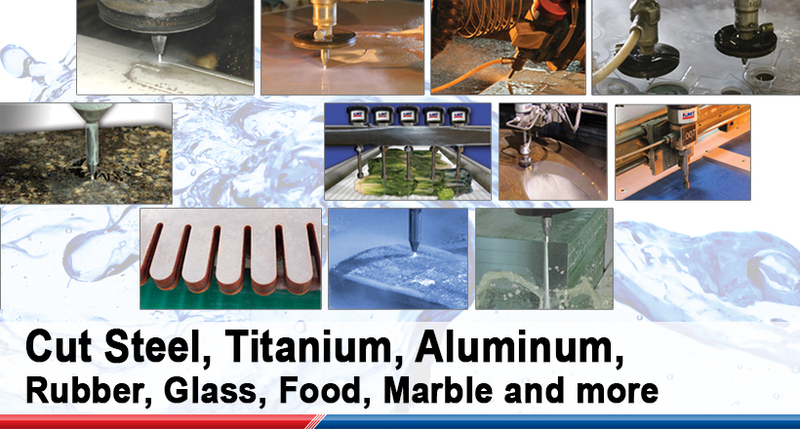 More options and better choices with advancements in waterjet! 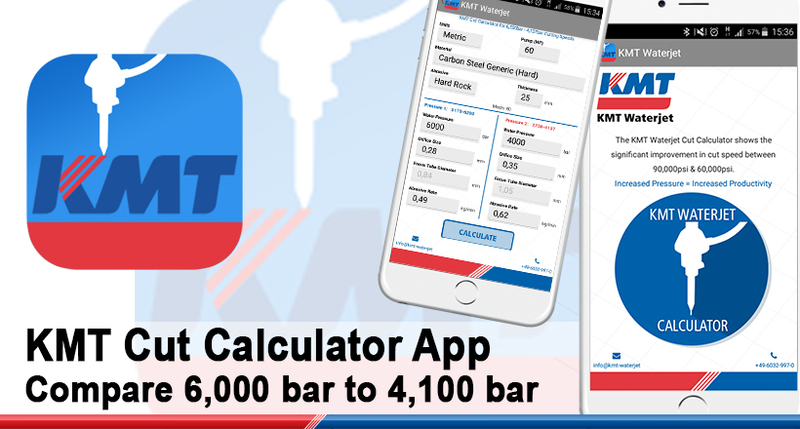 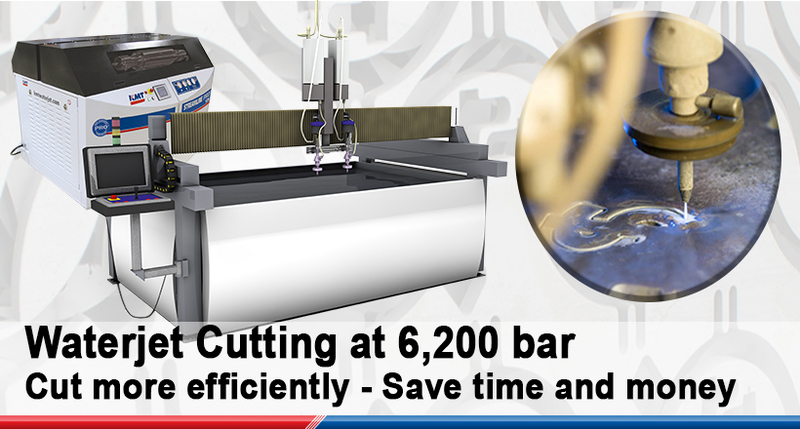 Compare 4,100 bar to 6,200 bar cutting.